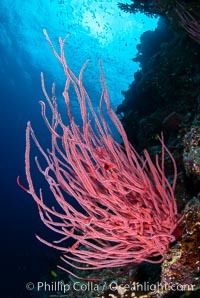 Red whip coral, Ellisella ceratophyta, Fiji Whip Coral Photo. 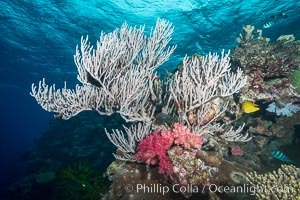 Branching whip coral (Ellisella sp) captures passing planktonic food in ocean currents, Fiji Whip Coral Picture. 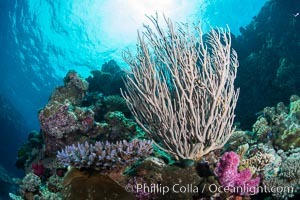 Branching whip coral (Ellisella sp) captures passing planktonic food in ocean currents, Fiji Stock Photography of Whip Coral. 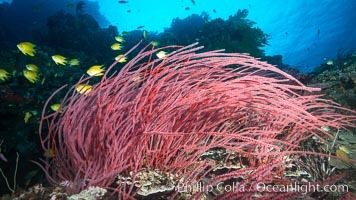 Red whip coral, Ellisella ceratophyta, Mount Mutiny, Bligh Waters, Fiji Photograph of Whip Coral. Branching whip coral (Ellisella sp.) 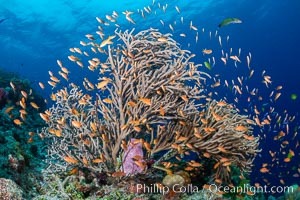 captures passing planktonic food in ocean currents, Fiji Whip Coral Photos. Branching whip coral (Ellisella sp.) captures passing planktonic food in ocean currents, Mount Mutiny, Bligh Waters, Fiji Whip Coral Image. Branching whip coral (Ellisella sp.) 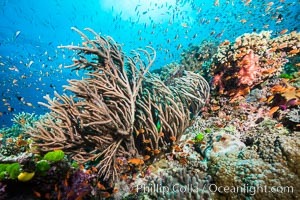 captures passing planktonic food in ocean currents, Fiji Professional stock photos of Whip Coral. 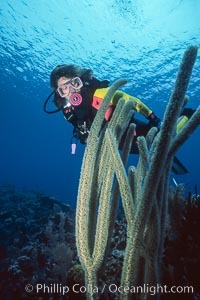 Diver and whip coral. 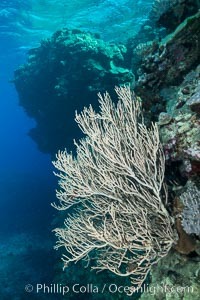 Pictures of Whip Coral.